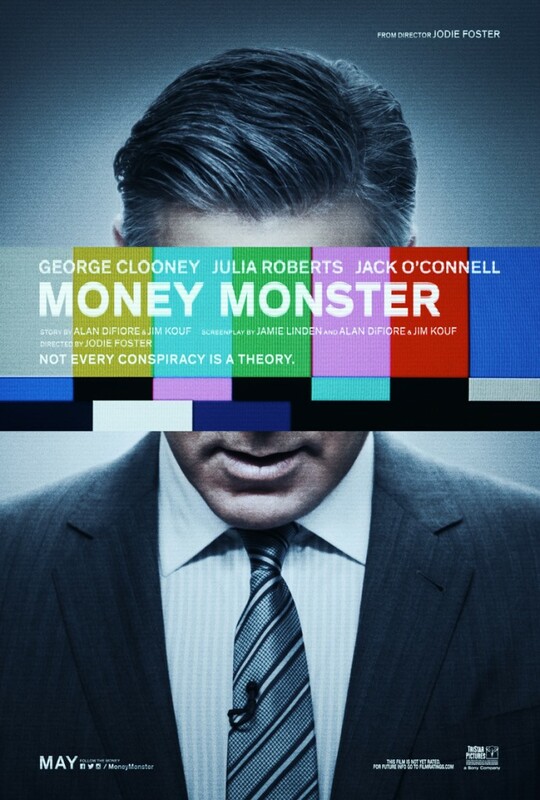 Money Monster is about a financial TV show’s investment pundit (Clooney) and producer (Roberts) who are taken hostage on-air by O’Connell, an angry investor. This film shows that aside from a bomb and a gun, the hostage taker also has a point. Here, Foster has given room for each performer to have their moment. The narrative’s credibility was enhanced by each actor’s acting quality. When Woody Allen’s Café Society opened the 2016 Cannes film festival Wednesday night, it earned him a three-minute standing ovation. More praises can be expected as the festival continues. Collectively, it only shows that this year’s event has just been impressing guests and colleagues alike. Money Monster is Rated R and it opens Friday.